Provides specifically designed art classes to engage, interact, support and celebrate the innate creative spirit of every individual. 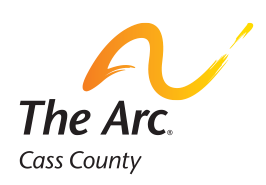 Project classes are offered usually on the second Tuesday of every month at at The Arc office. Call 701-293-8191 or visit the Upcoming Events section of our website for information on the next class!